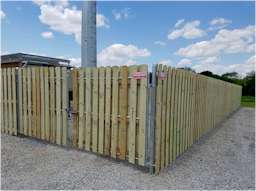 Ornamental fencing is the most decorative and elegant fencing available on the market. 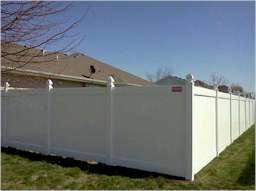 There are three ornamental fence systems to choose from. 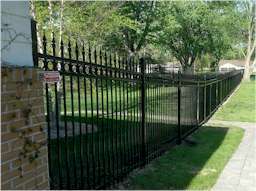 Ameristar fence systems provide the traditional ornamental iron look. Many different styles are available with accessories including rings and finials. Ameristar comes with a Twenty Year Maintenance Free Warranty. If you are looking for an ornamental fence that requires no maintenance and has a Lifetime Warranty, you should contact us about our Aluminum Fencing. 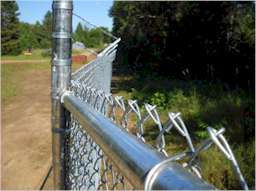 Aluminum ornamental fencing will enhance your property and add value to your home or business for years to come.